Strong euforic stimulant; takes you to a higher level A bliss of emotions, warmth and a sensation of euphoria. Already within half an hour you will feel comfortable in a cosy womb of warmth that seems to cover you. From hereon you will experience the world from a different view, and enjoy everything you discover with amazement. 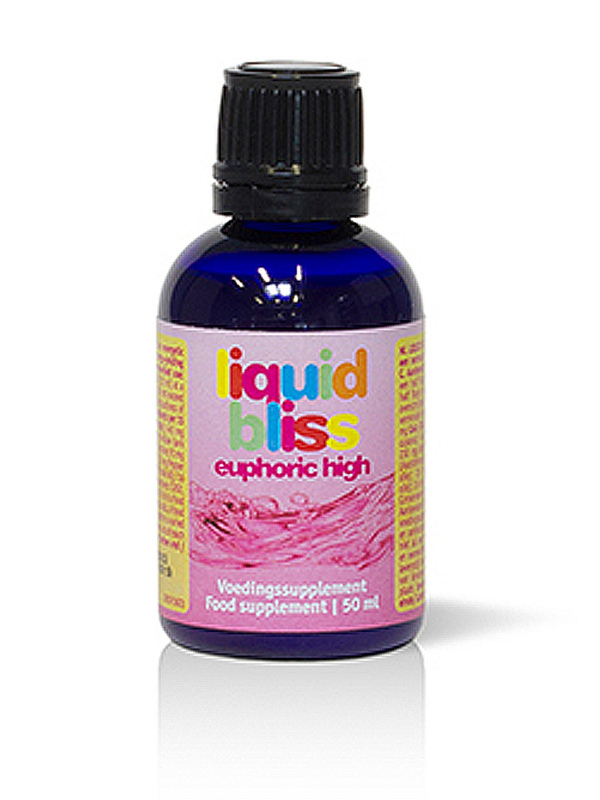 With no less than fifteen different ingredients that make Liquid Bliss a sensation you do not want to miss out on.